Serving local businesses is a great way to add new revenue to your bottom line, and offering commercial VoIP is a natural add-on to your broadband service. We make commercial voice easy, from the local shop that needs one or a few business lines to larger enterprises that want a full PBX feature set. Unlike some softswitch providers or hosted solutions, we don’t nickel and dime you as you enable different calling features. You pay one low price, whether it’s a single line, a PBX extension or a SIP Trunk, and you get all the features applicable for that service type. SIP Trunking allows companies to keep their existing phone system while leveraging the lower cost of digital circuits. 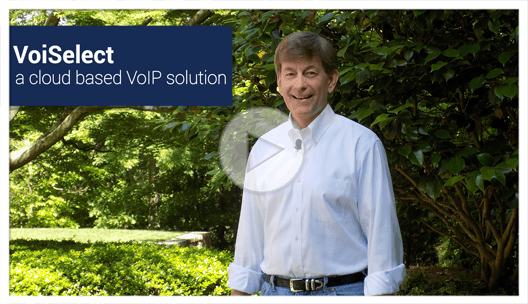 SIP trunks route calls through the Internet rather than the local PSTN, eliminating costly T-1 PRI circuits and the expensive telco services that go along with them. ZCorum can help support your commercial VoIP customers in our wholly owned, US-based call centers. Your business customers can call our friendly and experienced commercial support team for help with their voice service. Support for individual residential and business lines is available by phone and email 24 x 7 x 365. Support for IP PBX and SIP Trunk customers is available 7:00AM-11:00PM ET, seven days a week. Watch a live presentation and ask specific questions about VoiSelect’s features and benefits. Want to try VoiSelect for yourself? Request a free trial of VoiSelect to hear the quality of the VoiSelect network and to see the all the features in action. Like or follow us for free industry resources and for the newest updates on residential and commercial VoIP from VoiSelect by ZCorum.